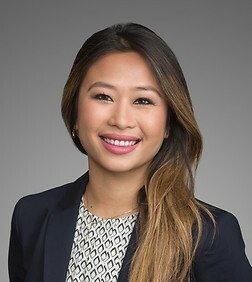 Jennifer N. Le is an associate in the Government Contracts, Investigations and International Trade Practice Group in the firm's Los Angeles office. Ms. Le’s practice comprises predominantly of representing corporations and non-profit organizations in cases involving False Claims Act, Foreign Corrupt Practices Act, U.K. Bribery Act, and related state, federal, and foreign laws. She has experience in managing internal audits and investigations of potential violations of anti-corruption laws and the FCA. She also advises on anti-corruption matters by analyzing risks, performing due diligence, developing compliance programs, as well as drafting appropriate policies and contract language. Outside the government contracts area, Ms. Le represents companies in commercial litigation and has particular experience in trade secret cases. She also counsels companies on legal issues related to the Internet, domain names, and IP addresses.